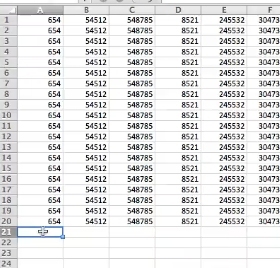 To insert a watermark on your excel file select the location you’d like to insert your mark. 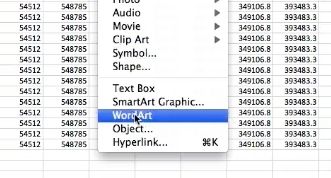 Type in your selected text for your watermark. Use the formatting options to customize the text. Finally, adust the transparency to be able to see through the watermark.